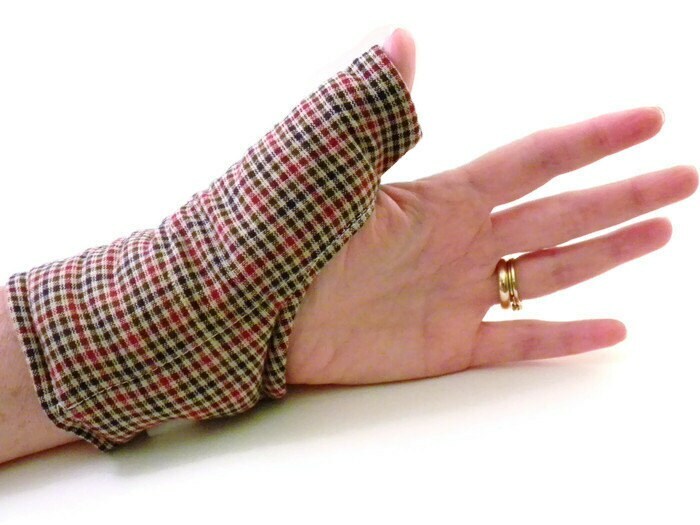 Thumb and Wrist Heat Wrap for overworked golfers, texters, typers for carpal tunnel, tendonitis. 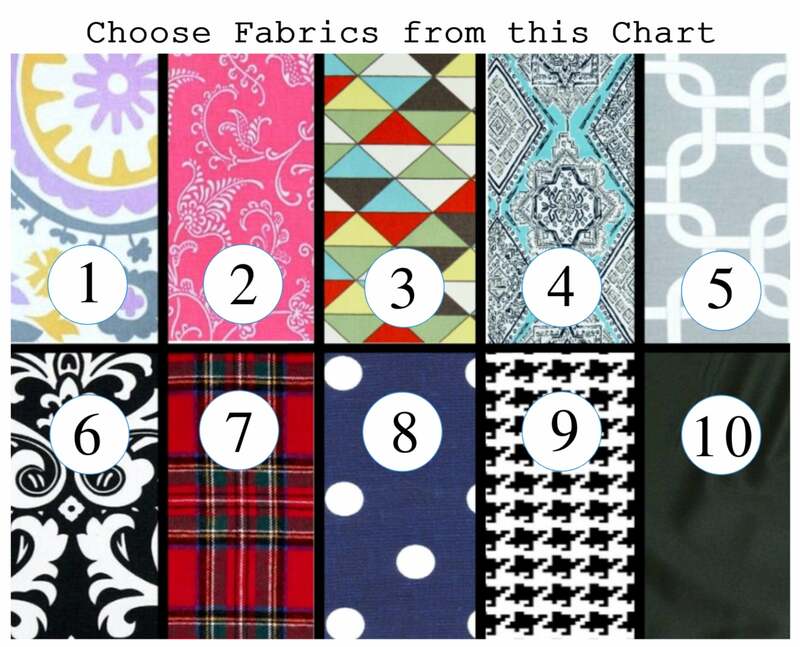 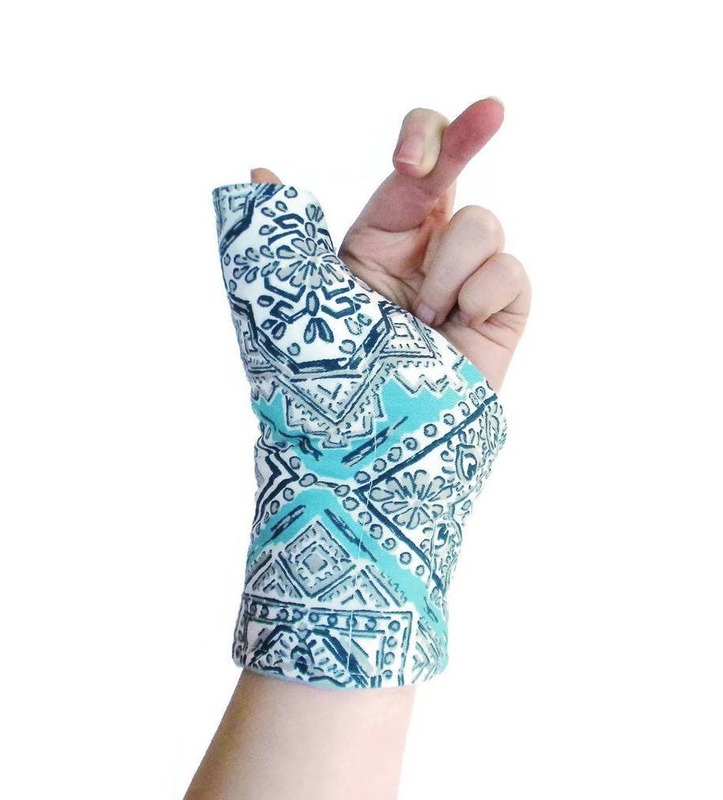 Adjustable Velcro strap makes the thumb and wrist wrap perfect for men or women. 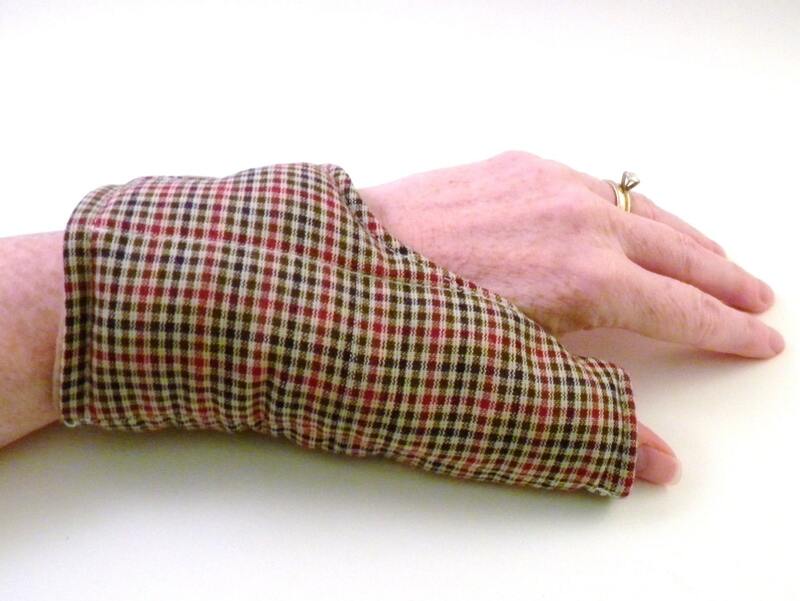 Stiff thumbs, hands and wrist from too much texting, gaming and typing deserve some TLC. 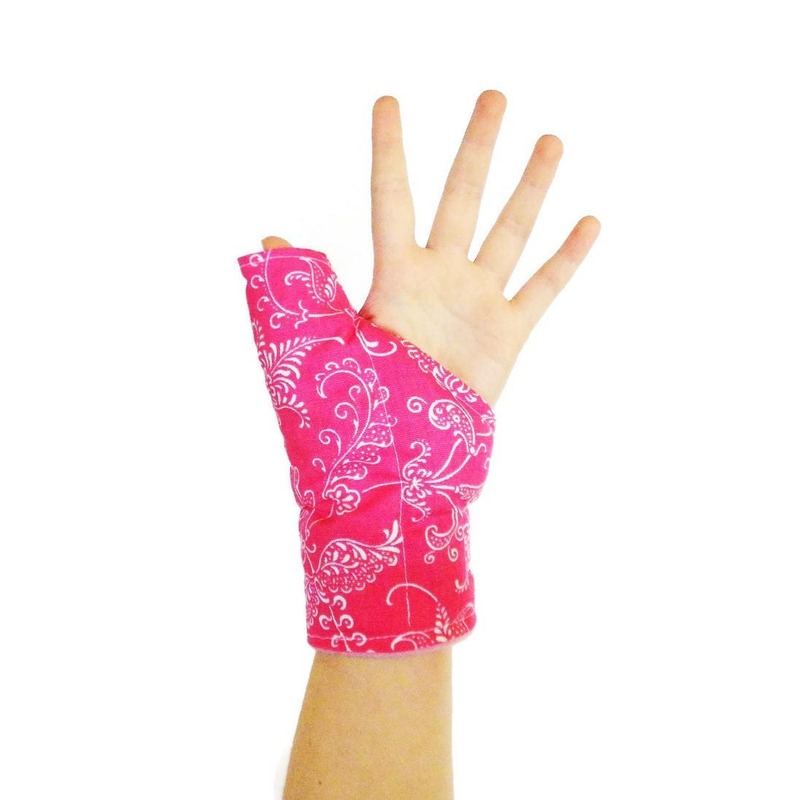 Our thumb and wrist heat wrap slips over the thumb and wraps around the hand and wrist and is secured with velcro. 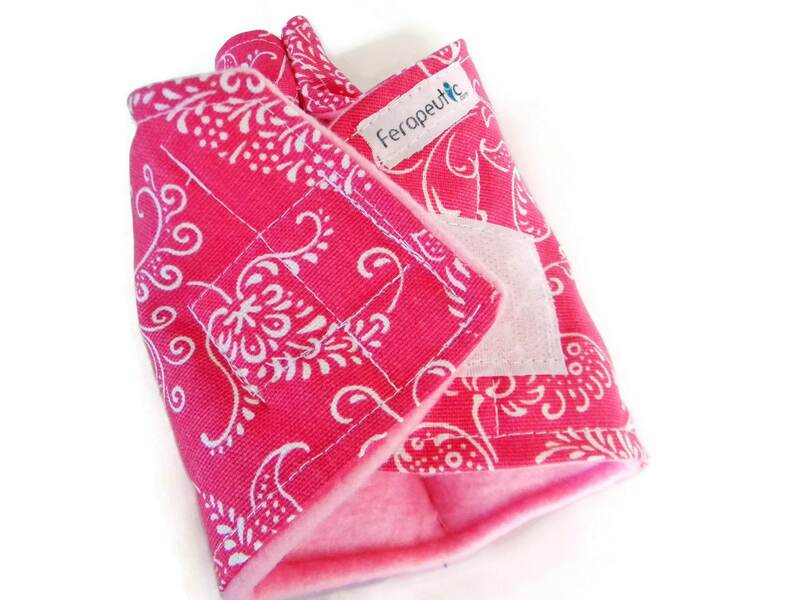 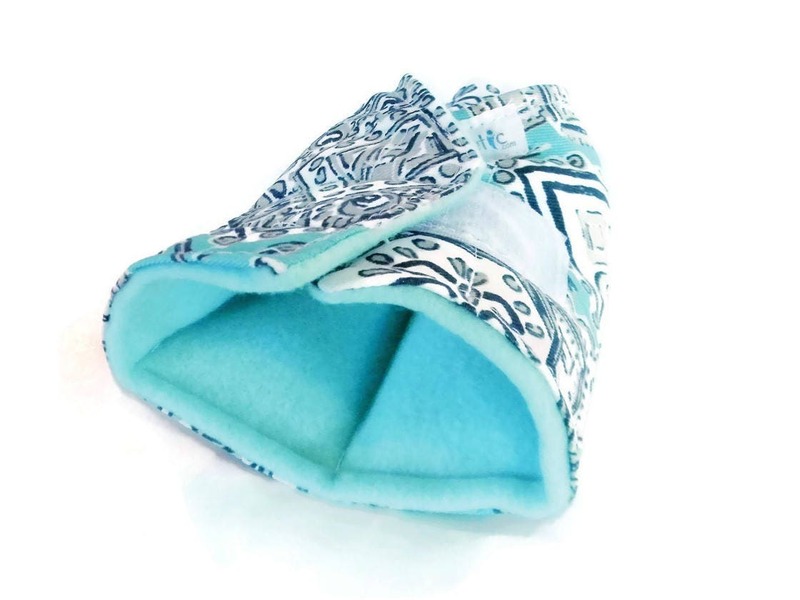 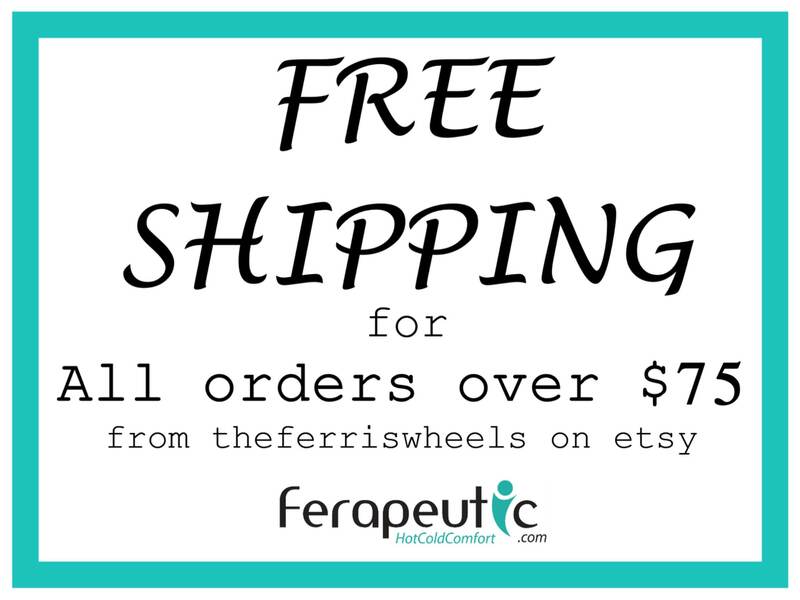 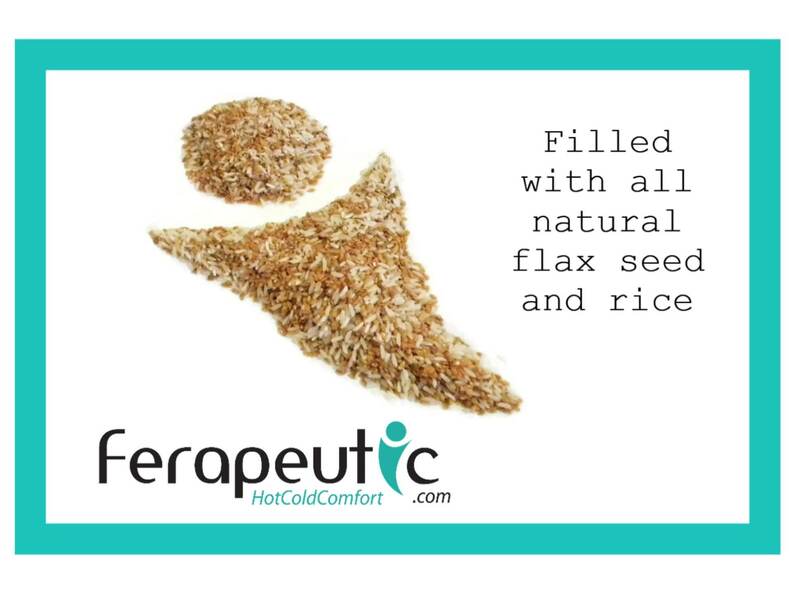 Filled with rice and flax, the thumb,/hand,/wrist wrap can be heated in the microwave or chilled in the freezer, excellent for heat therapy or a mild cold therapy.